When Danny Byrd, a marketing analyst for Schneider Electric in Raleigh, North Carolina, began his career, he didn’t even know what marketing analytics was. 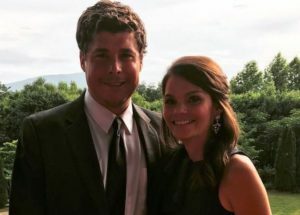 After graduating from North Carolina State University with a bachelor’s degree in business he married his wife Loren. 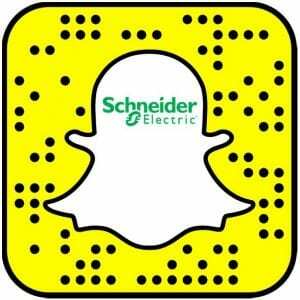 Days later, he joined Schneider Electric. Six years later, Danny is leading institutional change around marketing and sales data, while Loren, a Customer Ambassador for Schneider, works one floor away. The two met on the job. Just not this job. They both worked at the same restaurant while in college. After graduating, Danny joined Schneider while Loren took a job with the state of North Carolina. Since then, they’ve had two children: Carson, 5, and Conrad, 9 months. When Danny started with the company in 2010 he worked in inside sales. He noticed that his team was missing some analytic capabilities that could have improved their performance. Danny took the initiative to begin publishing that data and using it to help his team. His manager at the time liked what Danny was doing and presented it to his own manager. “Word got out that we were publishing this data and it took off,” Danny says. Danny designed his own marketing analytics database reporting system. 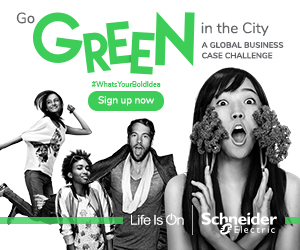 Every Schneider Electric business unit in North America has adopted that system. Needless to say, this was not what he envisioned when he first started out of college. While Danny was forging a new career path, Loren was growing frustrated in her own role with the state. When the idea of Loren also joining Schneider arose, she was not apprehensive. For the past year Loren has been working at Schneider in a familiar place: inside sales. And beside the typical benefits most people find when making a positive career move, Loren and Danny have noticed benefits for their family as well. There are benefits for the kids, too. Danny and Loren point out that there can be downsides to working at the same company. But Carson enjoys seeing them come home at the same time every day. It’s safe to say that both Danny and Loren are happy with the success they’ve had at work, and at home. 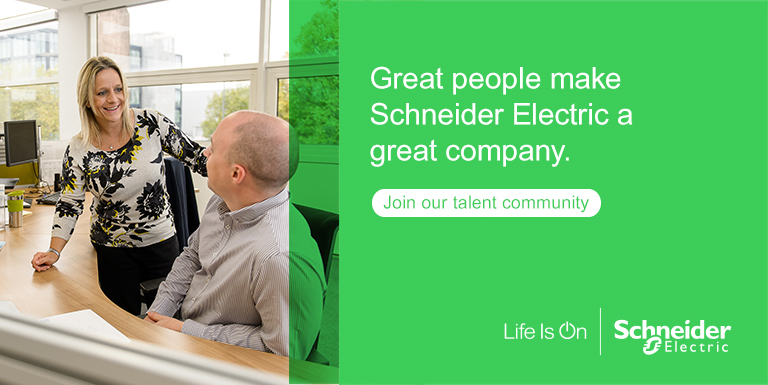 For more information on career opportunities at Schneider Electric, visit our Careers homepage. Embracing the Life Side of Work/Life Balance 2019: The Year of Edge Data Centers, AI, and Work/Life Balance Software Tools Help Mission Critical Data Center Teams Maintain a Healthier Work/Life Balance Are you living your unique life and work?